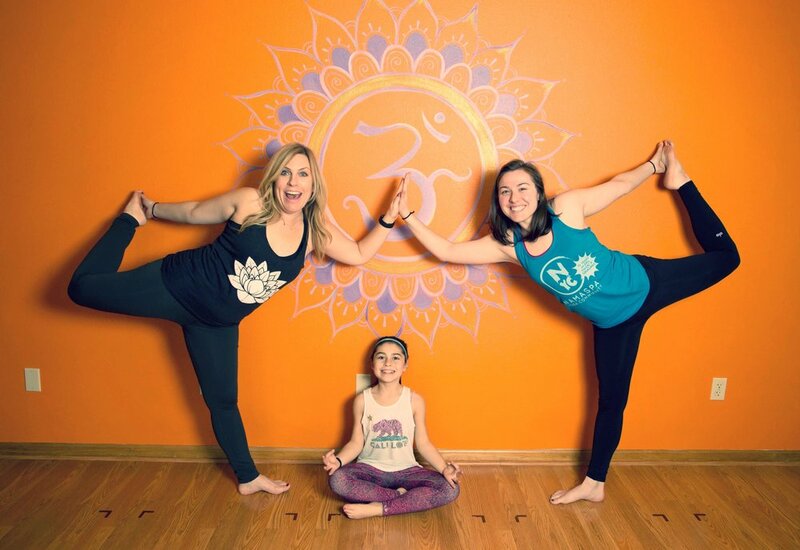 Bringing yoga & mindfulness as a life skill to those in our local Central Oregon community who need it most. Many of our society's most complex and enduring problems, including homelessness, alcohol and drug addiction, gun violence and rising suicide rates among youth and veterans, share common underlying causal factors: stress, trauma and fear. With resources to address these issues stretched thin, it is increasingly crucial to target these underlying factors. Amazingly, there is one set of practices that are proven to do just that: mindfulness practices of yoga, meditation, breath work. The Namaspa Foundation is a 501(c)(3) non-profit foundation focused on bringing those practices to those in our society who can benefit from them most, yet who may currently have the least access. Join us in empowering these individuals to gain the life skills realize their full potential. Find out about our organization, mission, and some of the non-profits we work with currently. 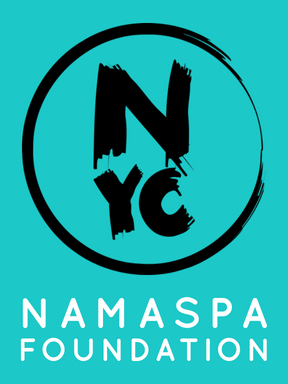 Namaspa Yoga, LLC is the proud sponsor of the Namaspa Foundation. Photography provided by Byron Roe Photography & EJ Coronado of SNAP Photography Studio & Mr. Photography.